As Nissan continues to increase engine size with the 400Z to keep up with the horsepower wars, it should consider other ways to bring the Z back to the forefront and make it relevant again. Where do we stand with the future of arguably one of the greatest sports cars of all time? According to some rumors we will be seeing a 400Z coming out in the near future possibly being released shortly after the new Toyota Supra comes to market. But is this really the direction that Nissan should be taking for the fabled Z car? 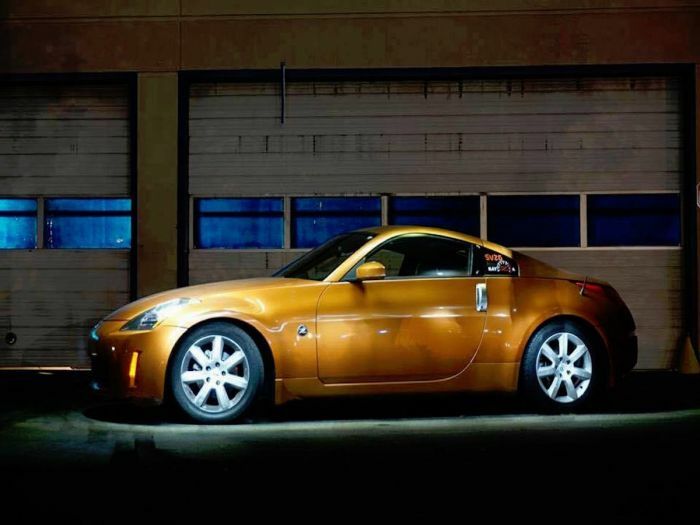 Over the years we’ve seen the Z get larger engines, larger bodies, and larger price tags. I believe that this has gotten away from what the original Z car was all about.